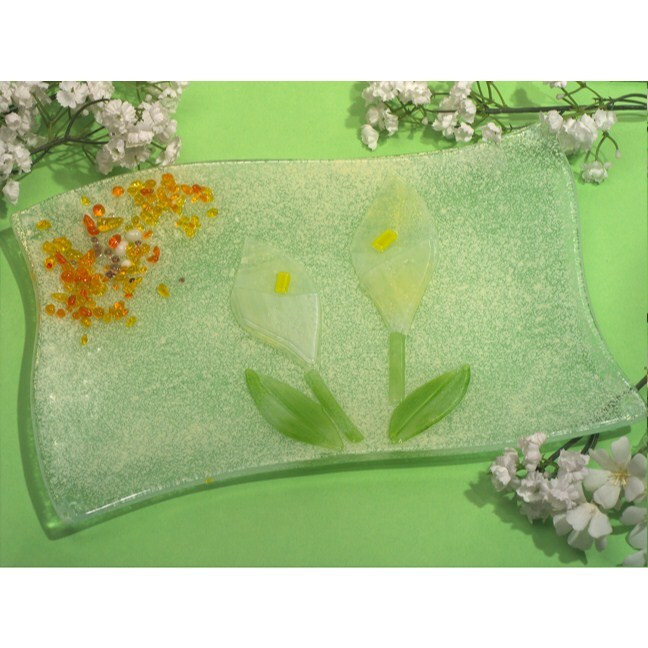 A new collection of Spring wedding favors are available online now at Photoframesplus.com. These favors are great choices for your Spring wedding. They are both decorations for your guest tables and fun gifts your guests will keep long after the blooms turn into snowy days. You'll find a host of new items to choose from including bird houses, luggage tag favors for destination weddings and a variety of place card holders and candle holders. So, let's take a look at a few place card holder choices. The first ones to mention are the new silver place card holders and miniature frames from an exclusive collection. 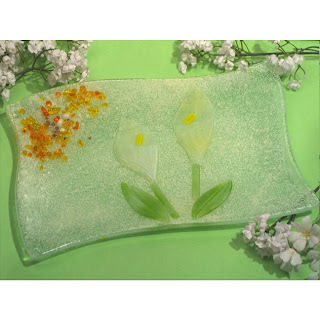 This group includes both modern, and classic choices with decorative borders and crystal insets. They are perfect for the reception, or big wedding ceremony. You can add a seating card, which is included or a photo of your own. Next up are our Murano glass favors. These are ideal for Spring because it is when we start thinking about summer and sun. These glass items really capture the whole spirit of the season. They are also ideal for any type of wedding. They match all kinds of decorations and themes. Artistic, they are artisan items everyone will love no matter what type of wedding you are hosting this Spring. Another option is the compact mirrors, if you want an idea for your bridesmaids. These fun favors suit any season. If you want to stay practical, don't forget the salad server sets, which are great for an outdoor picnics. As Spring moves quickly into Summer, your guests will be planning and enjoying lots of barbecues. Stock up on these items now for your Spring wedding favors and give guests a reason to re-celebrate your wedding when they have their next cook out. Among the perennial favorites are the rose soaps, flower candle holders and the new cherry blossom wine glass shades. These are very elegant options for a vineyard wedding this Spring. Keep all of these favors in mind as you go about shopping for your Spring wedding. You'll find some great deals and price cuts on our site. It is time to begin planning for your Spring wedding today. Let us help you with our big selection of favors and low prices. A lot goes into planning your wedding, that goes without saying. But how many people actually plan to plan for a wedding? It might seem foolish but planning how to plan for your wedding could save you hours of time and lots of money too. Making a plan of attack for how to get everything done cuts down on mistakes and reduces wasted time. It will also help you make better decisions, which means you won't make the same costly mistake as so many brides-to-be. If you are typically unorganized and like to string things together at the last minute, you'll want to pay close attention to this article. Planning a wedding takes time, persistence and lots of careful scrutiny. If you procrastinate and think it will somehow magically all come together in the end, like your romance did, you are in for a shock. There is only one way to successfully make things work--that is to have a plan. Organize each one of the facets of your wedding planning and estimate how much time each one will take. Break the wedding down into parts like the cake, band and entertainment, food and catering, bar tender and guests. Then schedule a few hours a day to tackle each one. Only focus on one thing at a time to maximize time spent. Jumping from one thing to another may waste time. Next, plan how to get things done and make sure you set aside time to get the right accessories to do so. For instance, you'll want to have your potential vendors names and phone numbers right at your fingertips. This saves hours of time. So, have note cards ready to record names, addresses and numbers of vendors as you make contacts. Maybe it seems like you only need a few resources to make the night special, but take a moment to think about how many individuals you'll be hiring: a DJ, bar tender, cake maker, caterer, banquet hall manager, tux rental, dress, flowers, decorators... you get the point. Bride File Box and Refill Cards. This is also important when keeping track of your guests. A file box, often called a bride's file box makes this easy. It keeps track of guest names, whose side of the family they are on and whether or not you've sent them an invitation, etc. This is vital when planning a wedding. Music CDs and books are another must to start planning. Before you hire a band or DJ you should be listening to romantic songs and have a list of which ones you want to include in your ceremony. Simply choosing a dollar dance song will take some time. So, get started early, this part is easy. Note pads, paper, pencils, catalogs and other vital materials you need to plan, design and orchestrate your big day all important pieces of the puzzle. Gather these and keep them together in a large file box or a bag. This is where wedding planning accessories are very useful. Having trouble keeping them all together? A bride's tote bag will keep all your planning supplies together. It's also ideal for transporting catalogs to your dress maker, or cake designer so you can show them what your wedding decor is going to be like. 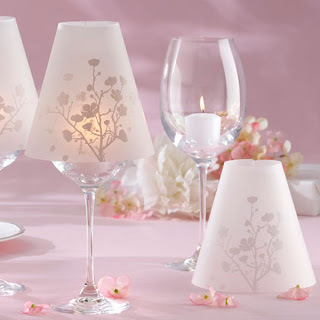 You will find that gathering all your wedding planning items together first makes the process run smoothly. So, save yourself some time and get these items first before you start getting to involved in the process of planning your wedding. As a professional, there are many tools at your disposal. The resume gets you in the door for the interview, your rolodex and contacts get you the job, and your skills, experience, education and expertise determines your pay scale. Without these, you simply can't do your job. There are also smaller, less recognized tools of the trade that help organize and clarify your desk and work space. These tools are just as important. They include those office accessories like letter trays and even memo holders that allow you to do your job properly. When you go to buy these items, let them serve a dual purpose. Your office says a little bit about who you are, like it or not. If you meet with clients or employees in the office, you do want it to be professional, presentable and accommodating. It can also showcase your personal interests and be a conversation mill. There are several great office accessories that most professionals would not want to live without. The desk organizer, letter rack, paper tray and memo holder are among them. These are perhaps the top accessories for any office. They organize papers, small items, pens and more so you are ready to work and get the job done. They are also considered excellent corporate gifts. Each can be given as a token of appreciation to an employee or boss, or as retirement gifts, awards and holiday gifts. Consider the quality of the accessory before you buy. Is it handmade? Does it use real leather? The style and design also defines the quality of the office accessory. You can choose from crocodile embossed or smooth leather to match your office chair, desktop or the theme of your office. If you have a traditional rustic theme, a white stitched leather letter tray is a great complement. Modern themed items include smooth black or brown leather accessories. Choose your new office accessories based on how well they complement both your managerial style and your interior. Your office shouldn't look out of place but should have a character all its own. That adds personality to your office and professional life. If you are shopping for a CEO gifts or need to buy a gift for a vice president, it might be intimidating. Upper management is certainly used to more luxurious gifts and everyday items. From their desk accessories to their cars, CEOs tend to have nicer stuff. So, how do you find the right gifts at a price that does not break the bank? There are CEO gifts that are considered acceptable and well respected in the business communities. These gifts are hard to find, but when you know what to look for, you'll have a better chance at success. First of all, you need to know Most CEOs are dedicated to their professional careers, but they also have hobbies. So, choosing something that is inline with their career is one option. A game, or something a little more unique that is a hobby of theirs is another. Here's a few suggestions. El Casco makes excellent CEO gifts. El Casco desk accessories make excellent gifts for any CEO, and they are a top choice for professionals at fortune 500 companies. They are hand crafted items that are layered in either silver chrome or real 23 KT Gold. These accessories are classics, and most professionals know about them. Imported from Spain, they come with authenticity certificates and each part, which is hand assembled, comes serial numbered to ensure authenticity. 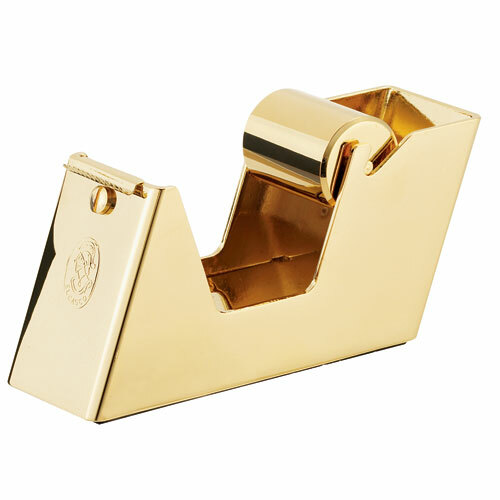 The Gold El Casco staplers, ink wells and blotters, or cell phone holders are nice choices. Each one carries the exclusive El Casco logo, so it makes a great impression. They also make smaller items like cigar cutters, and larger more expensive items like the Gold pencil sharpener, an original first made in the 1920s. 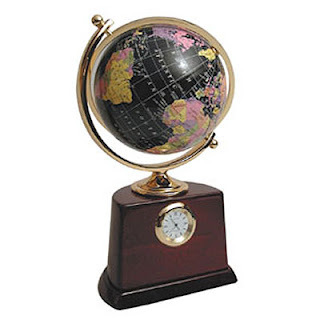 If your CEO enjoys a hobby like sailing, antique shopping, or travels a lot Authentic Models crafts premium quality model sailboats, replica antiques like the Ritz Hotel serving tray, Army Lanterns, and model airplanes from the hey day of commercial air travel. Even they are not model collectors, some of these models will be inline with their careers. Many great CEO Gifts represent a historic part of business. The Pan Am DC 3 model airplane is a spectacular gift for airline executives and CEOs, for instance. You'll also find executive game sets which are a casual gift for CEOs and upper management. These include crystal chess sets, travel chess boards and backgammon boards and fun desktop dart boards. The key is to find a gift that reflects your CEO personality. Try to cater to their interests and show that you understand what it is they like. All of these CEO gifts are suitable for professionals to exchange. Both companies listed here are well-known for their expertise in crafting the highest quality items. They represent respect, hard work and dedication, all important qualities in the business world. Take some time to consider your gift. These suggestions range in price from around $40 to well over $300. You can also find world globes, gemstone globes and other desk top items that make excellent gift ideas for much less. As always, you can have your item engraved with a special wish or name to make it more personal.